The name will conjure an image for any reader. Shakespeare's hunchback tyrant who killed his own nephews or a long-denigrated, misunderstood king. This one man's character and actions have divided historians and the controversy has always kept interest in Richard alive. However, curiosity surrounding his life and death has reached unprecedented heights in the aftermath of the discovery of his skeleton under a Leicester car park. The myths that have always swirled around Richard III have risen and multiplied and it is time to set the record straight. 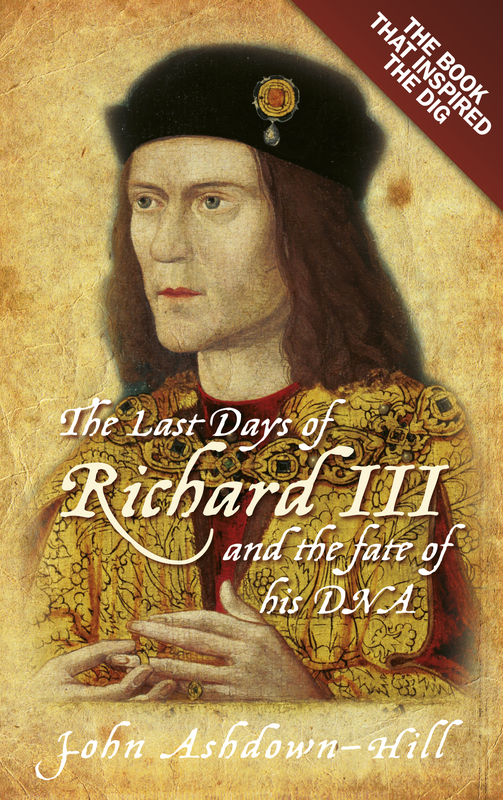 John Ashdown-Hill, whose research was instrumental in the discovery of Richard III's remains, explores and unravels the web of myths in this fascinating book. "BOOK OF THE YEAR: Professor Jo Fletcher"
Among the history books I’ve enjoyed this year, my favourite is ‘The Mythology of Richard III’ by Dr. John Ashdown-Hill. 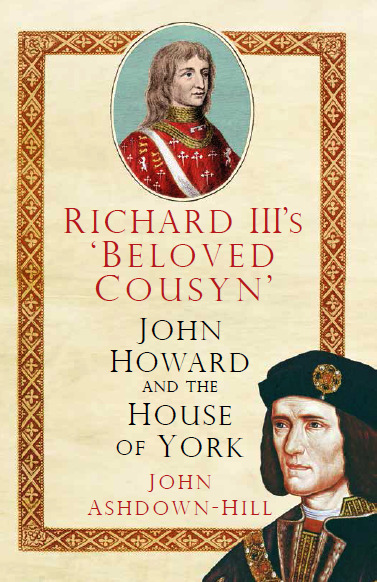 Not only does it deal with the mass of myths surrounding this much misunderstood monarch, its a fascinating story of how the author’s research inspired Philippa Langley’s ‘Looking for Richard’ Project and its sensational outcome. I particularly like the author’s conclusion – “when you encounter the myths, please refer to the evidence presented here – or go in quest of new evidence – and do your best to bust them!” – surely most excellent advice for any historian! I received "The Mythology of Richard III" yesterday lunch time and have already read up to page 99. I can't put it down and would recommend it to all your friends and fellow Ricardians. Thanks again for writing such an interesting and informative book. I'd like to congratulate and thank you for "Mythology". It's a cracking book and tells it as it was, not as the University would have liked it to be. ... thanks for the best book I've read about Richard in ages.